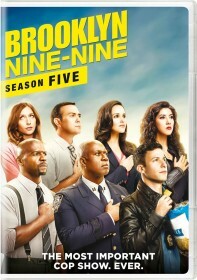 You are viewing a list of Paul Mabon's 4 appearances on Brooklyn Nine-Nine. When Jakes arrests a suspect with little evidence, the squad has 48 hours to collect enough proof to make the charges stick or they must release him. Meanwhile, Charles judges a pie contest when Rosa and Gina argue over the best pie in town, and the Captain helps Terry deal with his brother-in-law. In an attempt to get information on a criminal operation, Amy has to go undercover at a women's prison and befriend one of the prisoners (guest star Aida Turturro). Meanwhile back at the precinct, Holt and the team plan a fake funeral in an attempt to catch a hitman.